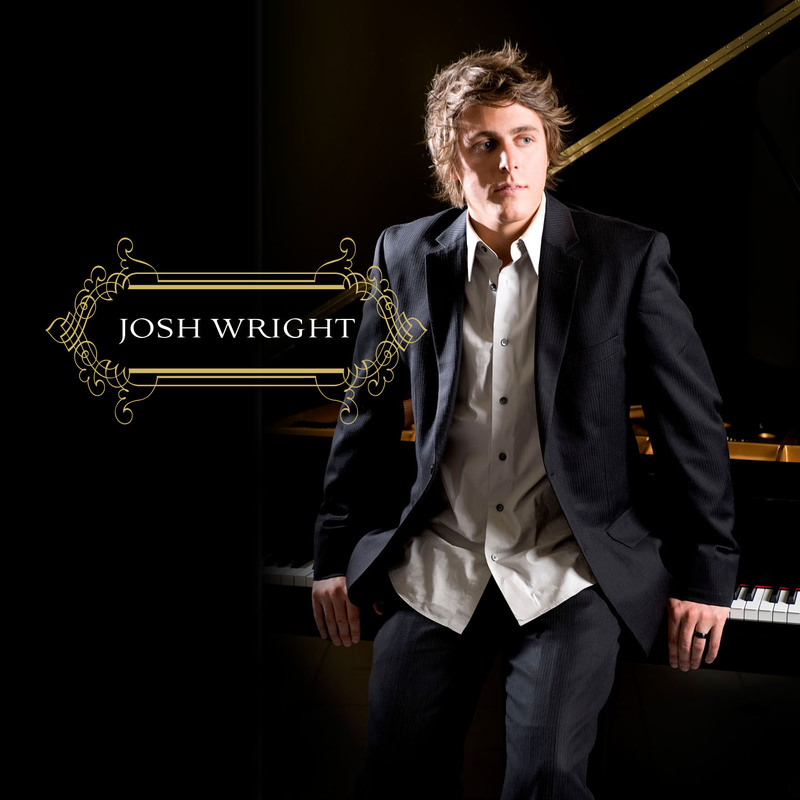 Deseret Book and Shadow Mountain Records are pleased to announce the debut album by artist Josh Wright. This critically acclaimed concert pianist has teamed up with Emmy award-winning producer Sam Cardon for an unforgettable new release. 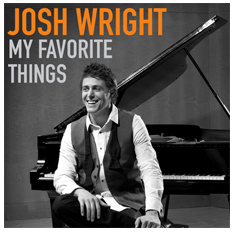 With this first-of-its-kind record, Josh has taken classical masterpieces and woven them together with beloved hymns to create fresh and unforgettable arrangements. 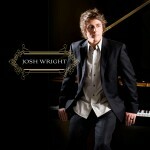 Performed under Josh’s masterful fingers, these songs will move you like nothing you’ve heard before.